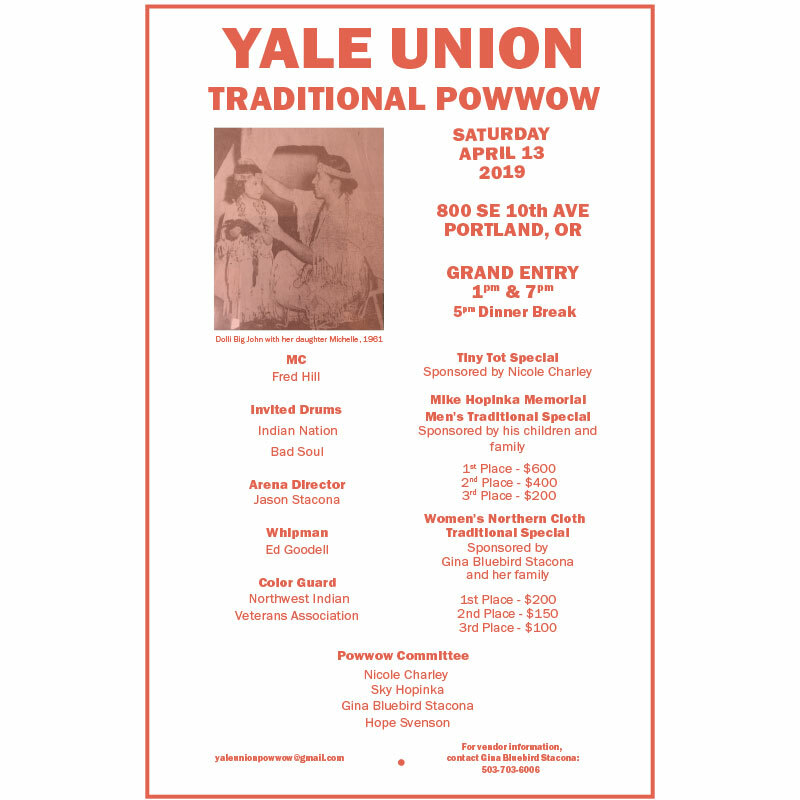 Join Yale Union for a Powwow organized by Sky Hopinka. Powwow will take place from 1:00 - 5:00 pm and again from 7:00 - 11:00 pm. What Was Always Yours and Never Lost, an exhibition of film & video curated by Sky Hopinka opens on April 25th (5:00 - 7:00 pm) and will remain on view through June 9th.